Johnson just wrote the piece “With Sleazy Innuendo, NYT Lays Virginia Attack at Bernie Sanders’ Feet” for the media watch group FAIR. 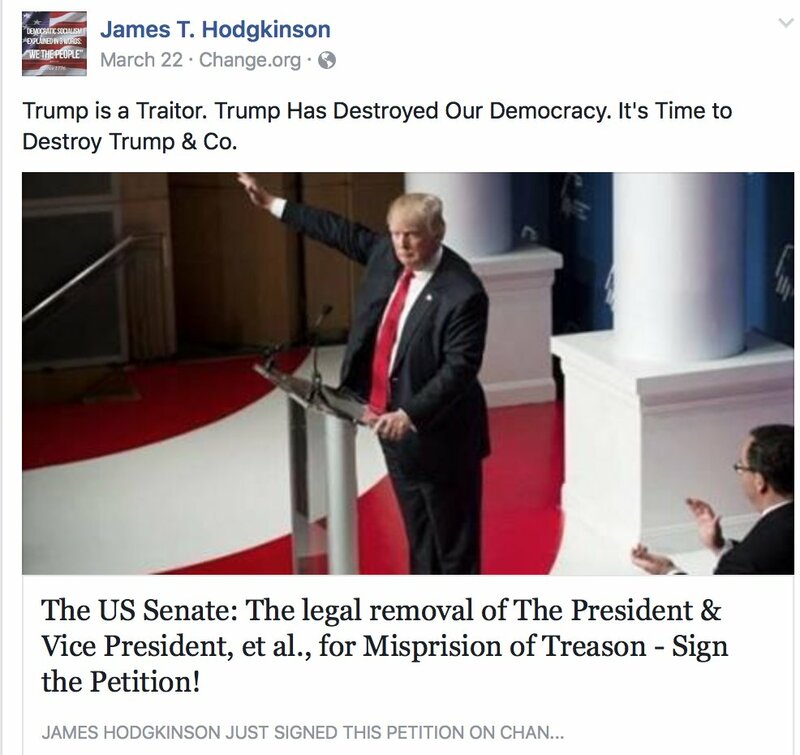 “Since Hodgkinson’s political leanings are being probed as somehow responsible for the shootings, it’s curious why the New York Times decided to highlight his pro-Sanders stance and not his obsession with Trump as treasonous pro-Russian agent — an accusation that Sanders has not aggressively pressed and, indeed, has sometimes been on the receiving end of. Why ‘Attack Tests Movement Sanders Founded’ and not ‘Attack Test Democrats’ Trump-as-Russian-Agent Inquiry’? Why note Hodgkinson’s support for Sanders but not his love for Rachel Maddow, more than half of whose show, one study found, is dedicated to the Russia/Trump story?